Kesha announced Tuesday that her spring tour dates in Australia, New Zealand, Taiwan and Japan will be postponed due to a recent ACL tear in her knee. Her injury was the result of a fall she took during a concert in Dubai on Feb. 9. Kesha is going into surgery today and will undergo rehabilitation as soon as possible so she can tour North America this summer with co-headliner Macklemore. Kesha’s upcoming North American tour, “The Adventures of Kesha and Macklemore,” will go on as planned starting on June 6 in Phoenix. Kesha made headlines earlier this year with her spellbinding performance at this year’s Grammy Awards, which alluded to her former producer and alleged abuser, Dr. Luke. 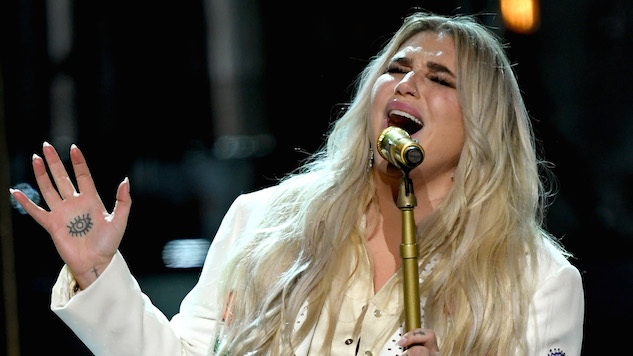 Watch Kesha’s powerful Grammys performance of “Praying” below.